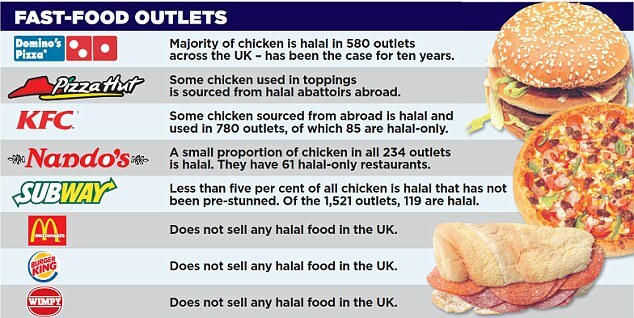 PETITION FOR LABELING PRODUCTS THAT ARE HALAL……. – The Tundra Tabloids……. PETITION FOR LABELING PRODUCTS THAT ARE HALAL……. STEFCHO contacts the Tundra Tabloids to see if this petition could be widely disseminated. Previous Post Previous Post JUDGE HEARING CASE AGAINST WILDERS ‘CAN IMAGINE WHY SOMEONE WOULD NOT WANT TO VIEW FITNA’…….